Wasp Nest Removal Guildford are now offering a huge 30% discount on all treatments carried out in Woking, Guildford, Weybridge, Godalming and all surrounding towns and villages within a 20 mile radius of Guildford town centre during 2013. A local Guildford based wasp nest removal technician can be with you the very same day as your call or at a time to suit including weekends to carry out a fully guaranteed wasp control treatment. 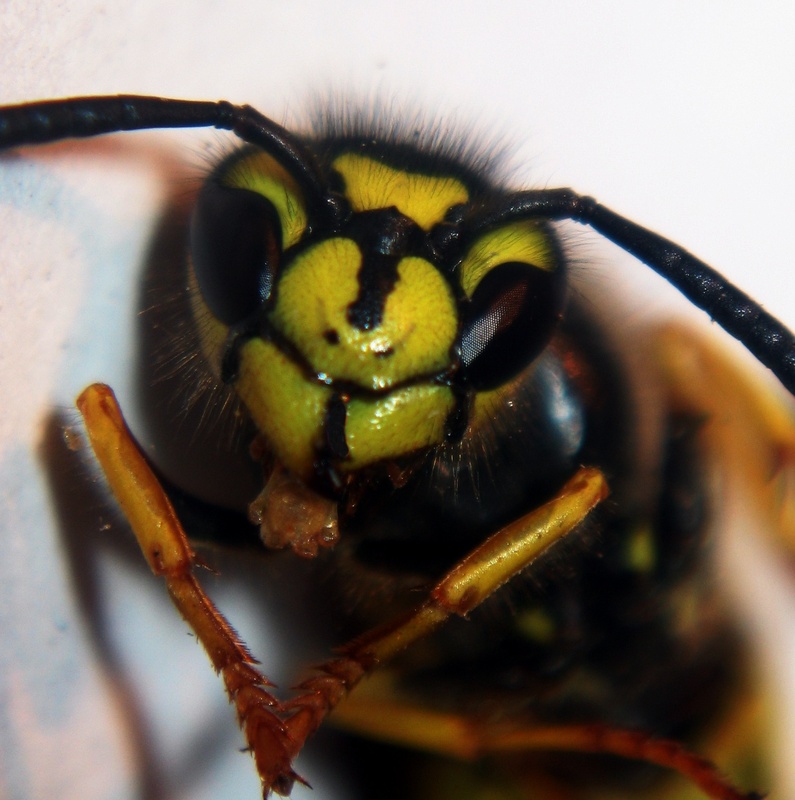 Our Guildford pest management team have many years of invaluable experience and will quickly & safely leave you wasp or hornet free - guaranteed. Any stinging insect is a potentially annoying pest especially when trying to relax in the garden or whilst having a day out. The Queen wasp will enlarge her colony by an average of one hundred new wasps each day, so reducing the numbers is essential. Our prices are fixed and you never pay more than �35 for a wasp nest removal with our local Guildford team and if you are unlucky enough to have more than one wasp nest on your premises then we will charge these at half price. Genuine feedback for wasp control Guildford can be found by going to www.checkatrade.com/kpn where hundreds of reviews can be read regarding our wasp control services. Please visit our newly updated website for more information on pest control or call today to book an appointment and to leave you wasp & hornet free.